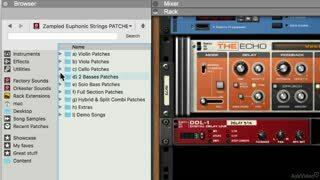 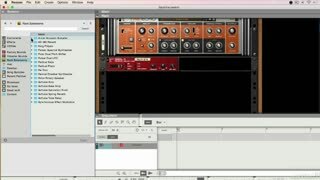 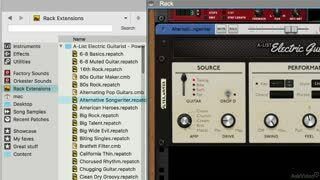 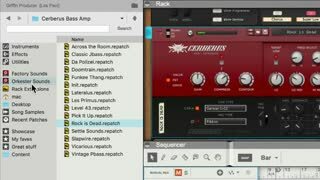 This course takes you through every Rack Extension in the Backline Rig V3 bundle. 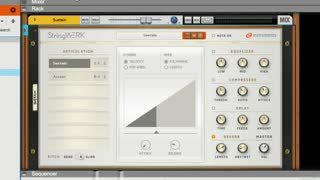 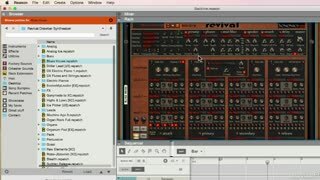 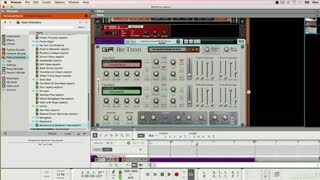 It explains what these REs are, how they work and how they’re used in creating a “live” R&B-based track. 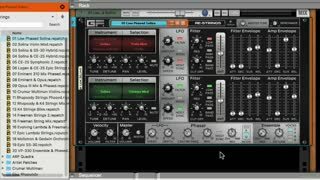 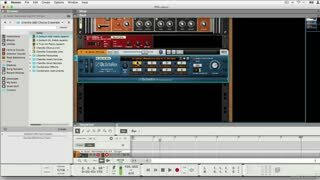 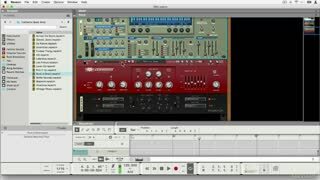 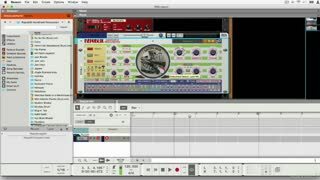 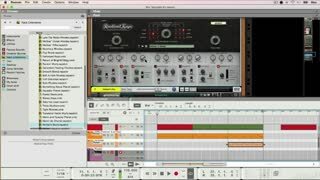 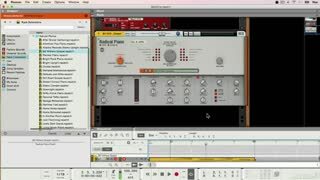 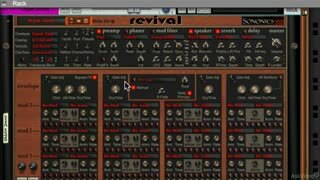 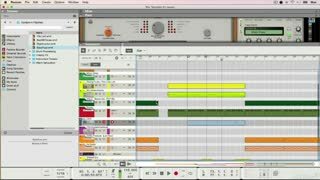 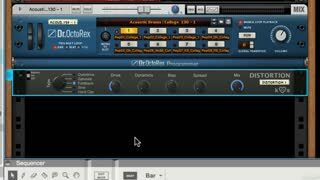 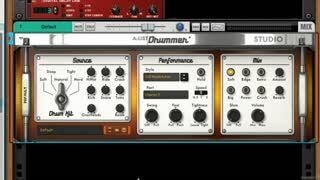 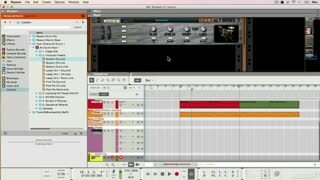 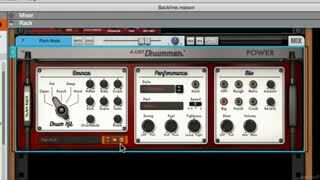 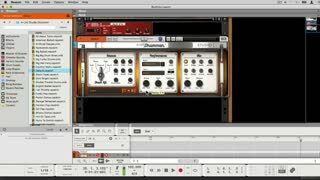 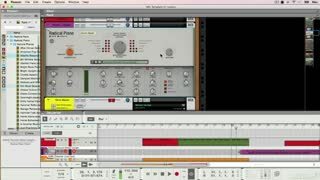 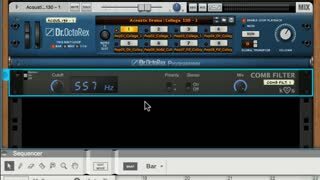 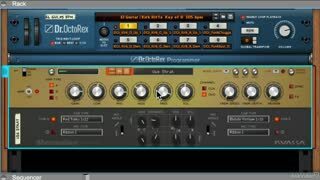 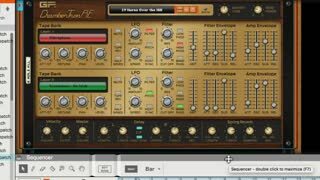 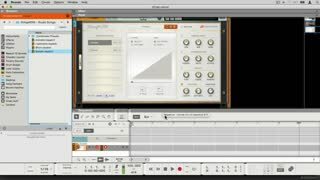 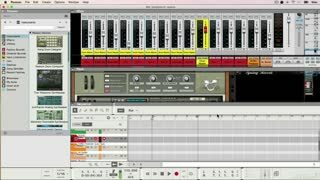 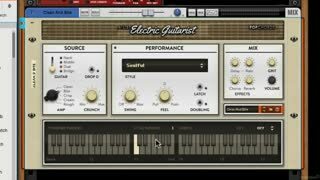 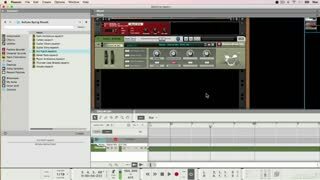 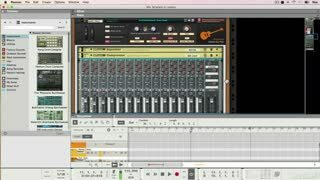 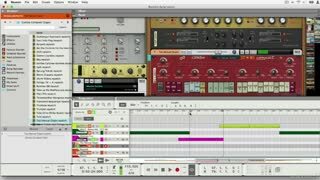 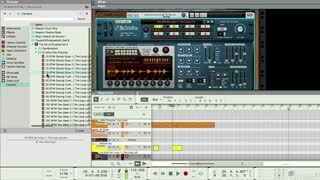 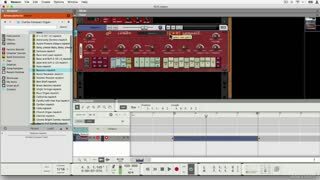 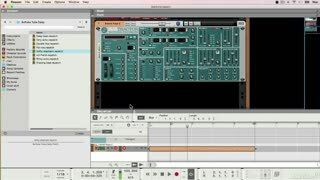 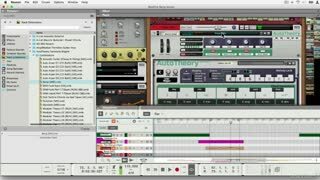 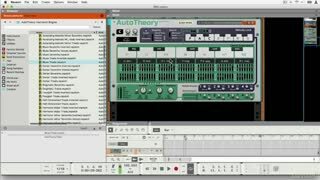 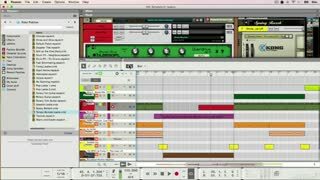 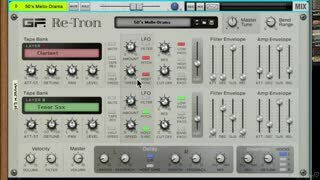 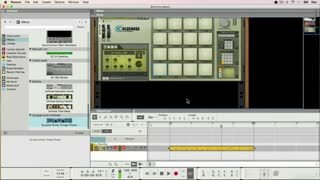 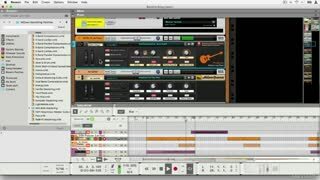 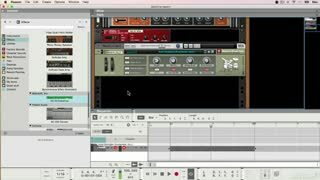 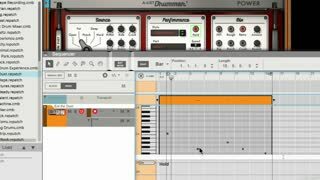 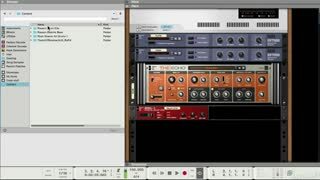 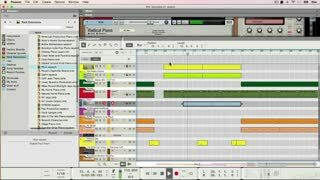 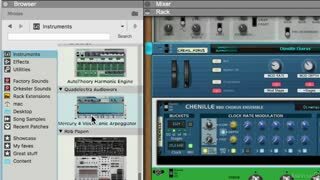 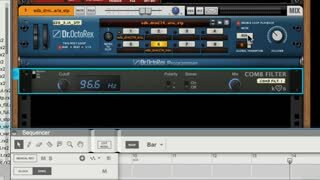 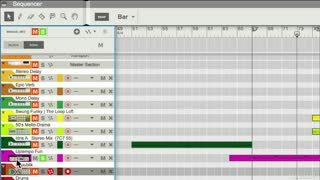 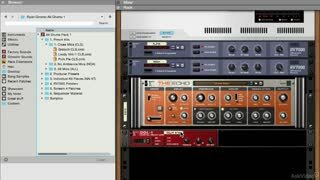 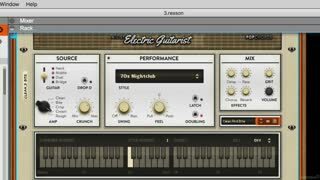 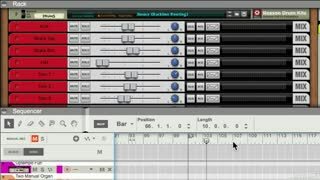 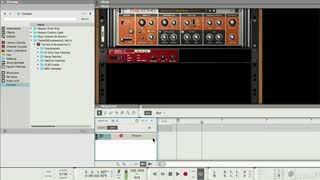 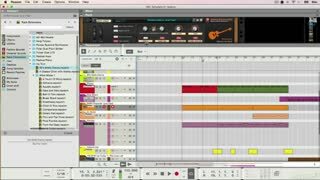 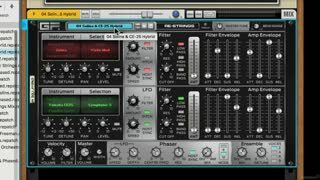 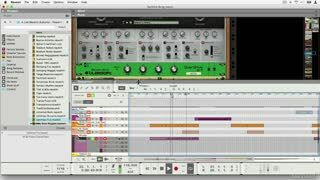 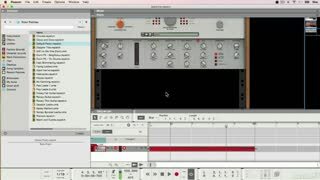 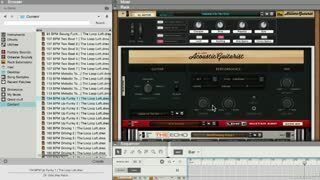 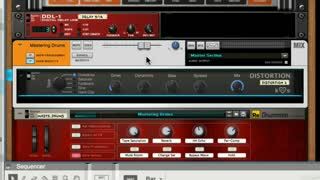 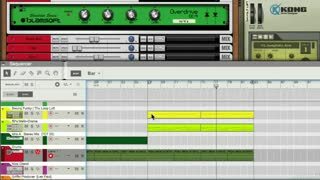 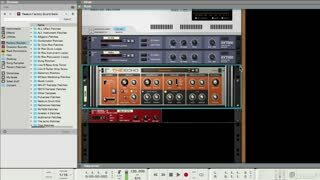 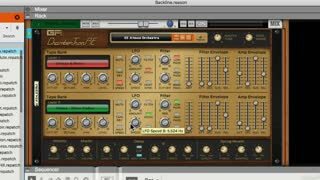 By watching this course, you learn all about these amazing REs while, at the same time, seeing them in action as music producer and Reason expert Hollin Jones builds an R&B-influenced Reason track. 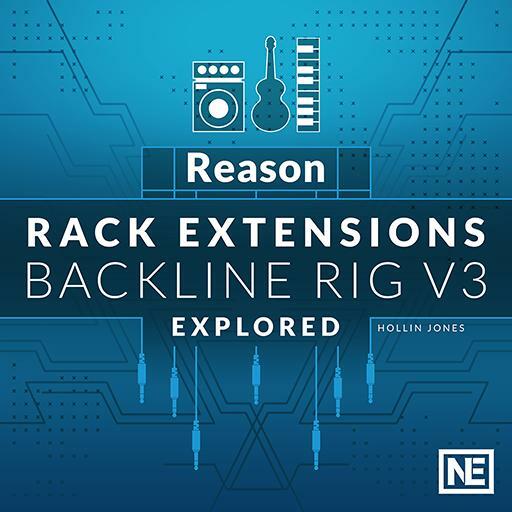 Bundled along with the 60 tutorials, you also get Hollin’s Reason project file and an MP3 of the completed track. 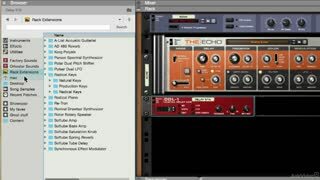 As you complete this Backline Rig course, you become familiar with R&B production and the collection of tools that comprise this cost-effective RE/ReFill bundle created by the Reason team at Propellerhead.